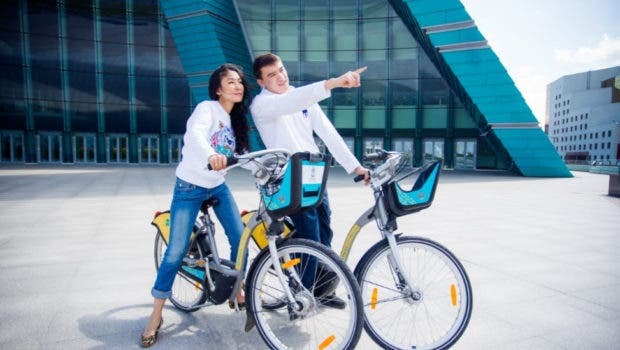 The global bike-sharing company Smoove has shown impressive international growth, and currently has a global fleet of over 30.000 connected electric bicycles (e-bikes) across the planet. The new project is taking Smoove into the old French Capital of Paris for its brand-new smart bikes project. Every major city seems to be looking into e-bike sharing these days. 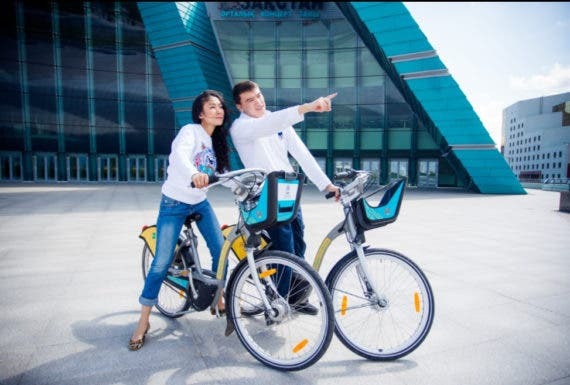 And the Smoove platform is no different, being already deployed globally in several cities, from Vancouver to Marrakech, and Helsinki to Moscow, and now the greater region of Paris will add an extra 24,000 smart e-bikes from the Smoove Network. This also means installing and building 1,400 stations throughout the city for the first quarter of 2018. 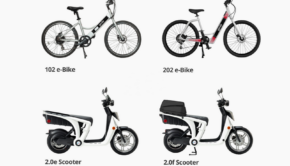 The way the company plans to continue its take over of Paris is to introduced a new smart-e-bike hybrid solution for the city called the Smoove Box. What the Smoove Box does is to convert bicycles into smart e-bikes by installing a battery in its frame and adding a motor on the front wheel. As with any other shared bicycle systems, the Smoove bike can be locked and secured at the docking station where they are charged. The communication part of the Smoove Box identifies a rider through a simple card reader, similar to those used used in public transport networks. It can also use an NFC enabled smartphone or a simple access code, as well. So far, the company settled on an RFID/NFC contact-free reader for user cards, and a piézo-electrical keypad for occasional riders. A screen displays clear examples on how to view a real trip’s distance for the duration of the hire. Smoove also includes a Zigbee wireless radio transmitter-receiver powered by a solar-powered relay box at the bike station. The wireless radio is self-powered and transfers information to the central server via GPRS. Locking the bikes is done with a front fork lock, to secure the bike in 3 different ways. It can be placed at the bike station with the company’s unique anti-theft and vandal-resistant devices. If you chose to park it away from a Smoove bike rack, a Neiman-type steering lock is on the e-bikes, backed by an internal cable lock. Lastly, an RFID tag reading system is located in the bike stand to further secure the bike station. Smoove also introduces a “parking overflow” feature, which allows riders to park their bikes even if the docking stations are at full capacity. 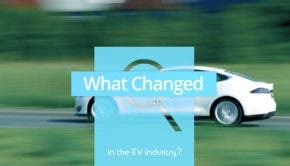 This means more more e-bikes will be available and it will also provide an extra layer of security with the company’s triple patented security and locking system. So far, Smoove has ventured into 13 countries and 26 cities, built 8500 self-service bike spots with 460 e-bike stations. And in order to offer a robust platform for the entire planet, the Smoove Box was built with a wireless passive bike docking post, and subscription and information kiosks, most of which are solar powered. Everything has been built with robustness in mind, and it is vandal-resistant with low maintenance needs. We welcome Smoove’s move to Paris as more cities are embracing shared riding, and we hope to see Smoove everywhere soon.